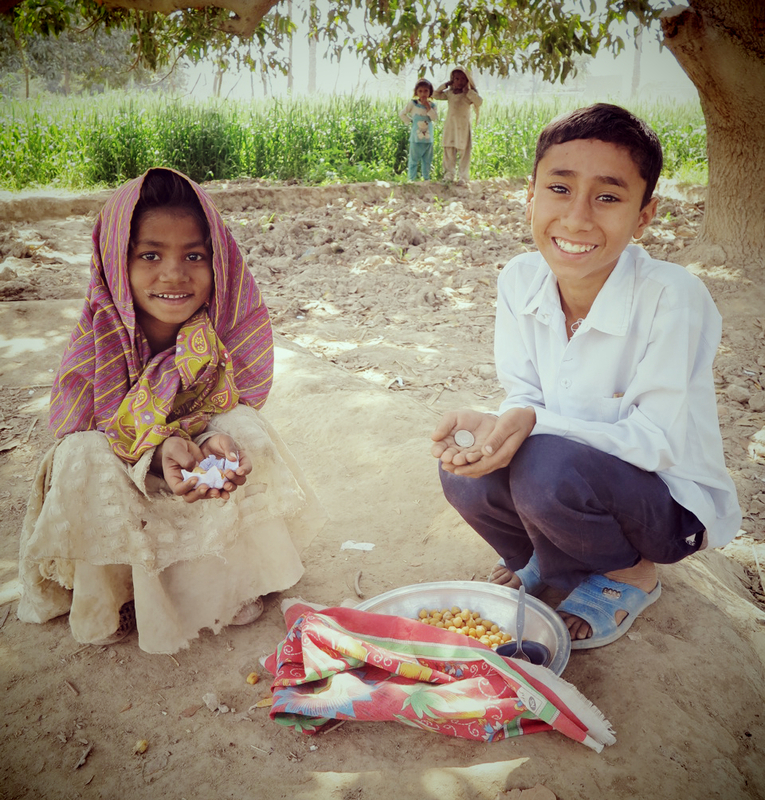 As the sole provider in his household, Deedar Ali’s biggest challenge is doing his schoolwork and keeping pace with his peers. He is 7 years old and a DIL student. Deedar’s other mission: Giving advice to the girls he sees working in the fields. Deedar’s father divorced his mother, leaving her with three sons. Deedar is the youngest and the only one willing to help her eke out a survival existence. 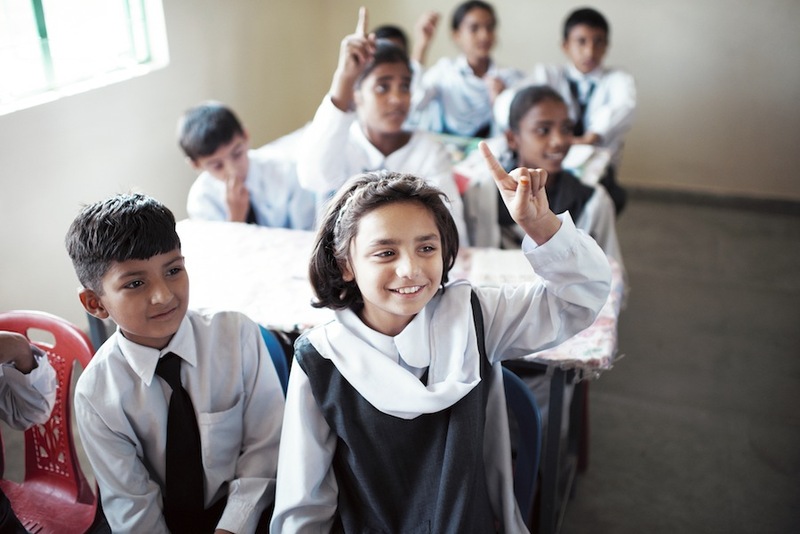 Focus on Girls’ Education: Over 65% of DIL’s student population is female. The national literacy rate for women in Pakistan stands at 38%. Child-Centered Education: Child-centered education emphasizes creativity and critical thinking skills. DIL’s approach results in improved student retention and learning outcomes. Activity-Based Lesson Plans: In this inquiry-based approach, students develop knowledge and understanding through learning activities. Monitoring and Evaluation: The key to the success of DIL’s projects is a robust monitoring framework and complete financial transparency.